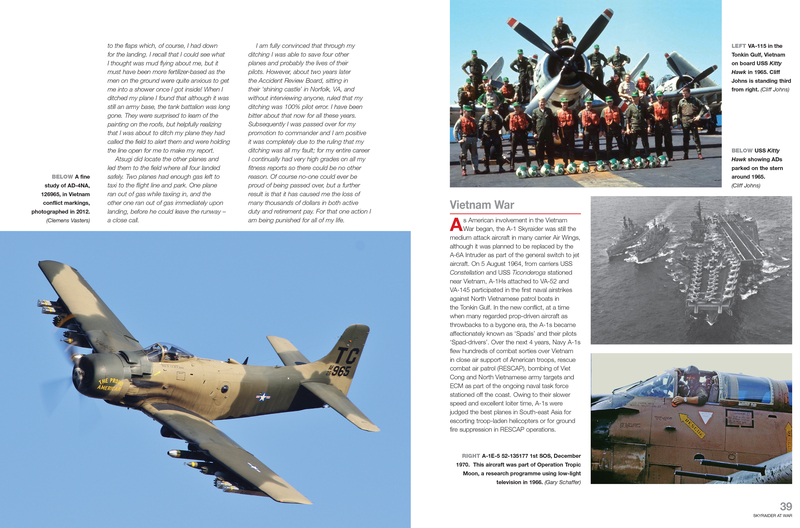 The Douglas Skyraider enjoyed a long and successful combat career with the US Navy and US Marine Corps flying off aircraft carriers in the Korean War (1950–53); during the Vietnam War (1964–72) with the US Navy, USAF and South Vietnamese Air Force as a close air-support aircraft; with the French Air Force in the Algerian War of the 1960s, and with mercenary pilots in the 1970s during the civil war in Chad. 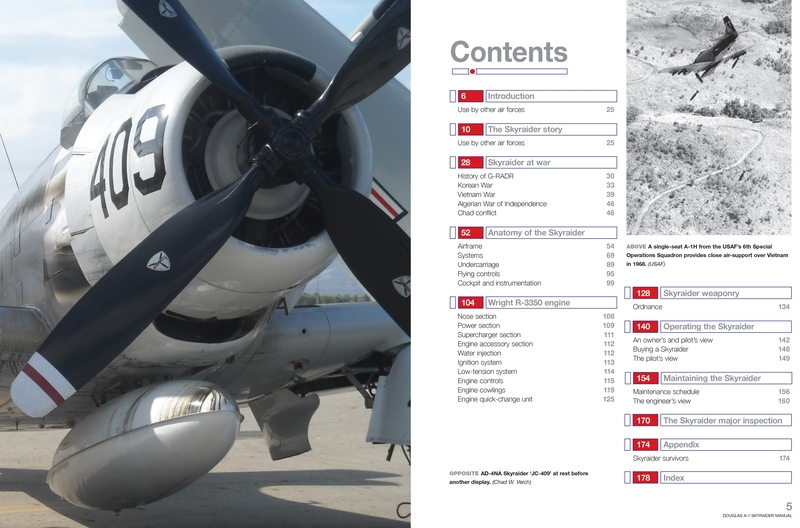 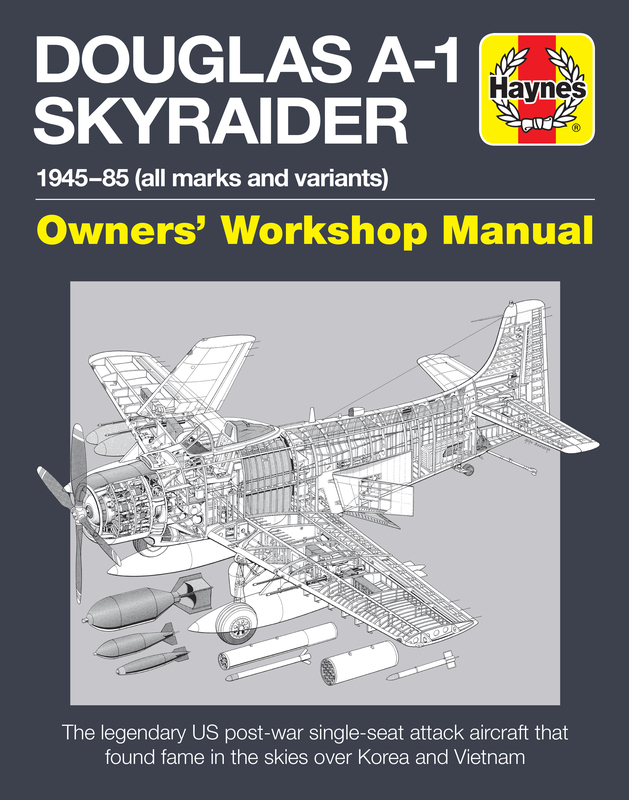 Centrepiece of this manual is Kennet Aviation’s AD-4NA Skyraider, G-RADR, a combat veteran with a richly documented service history. 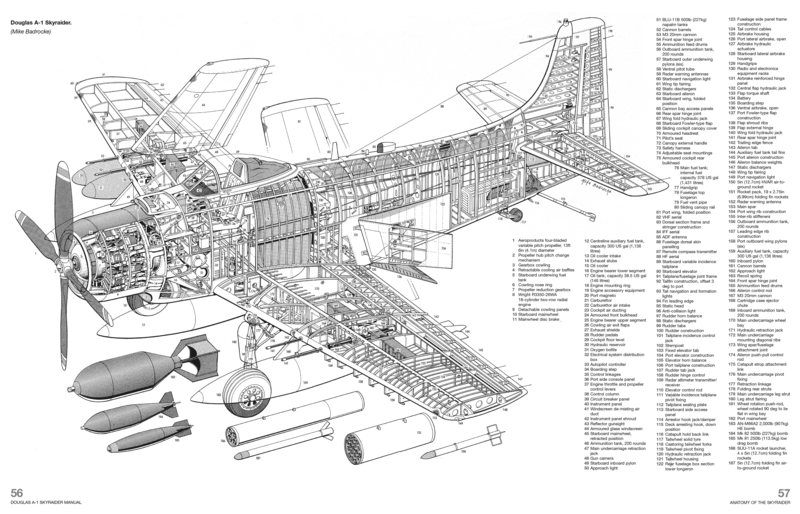 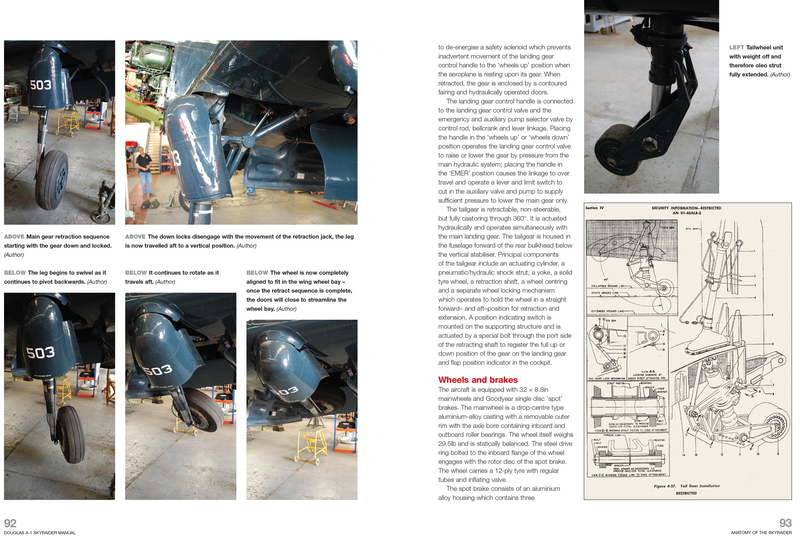 Author: Tony Hoskins is a published author and an Engineer at Kennet Aviation, a specialist warbird restoration company whose aircraft include Douglas Skyraider G-RADR. 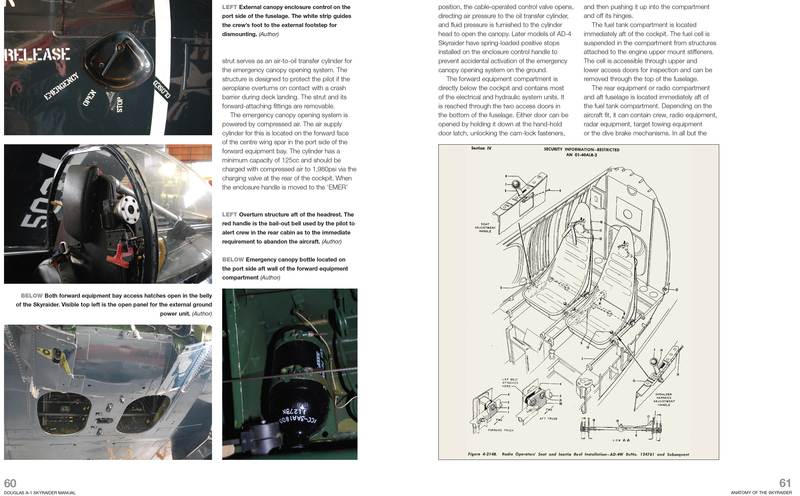 As well as undertaking aircraft restoration in his Sussex workshop, Tony also collaborates with other warbird operators. 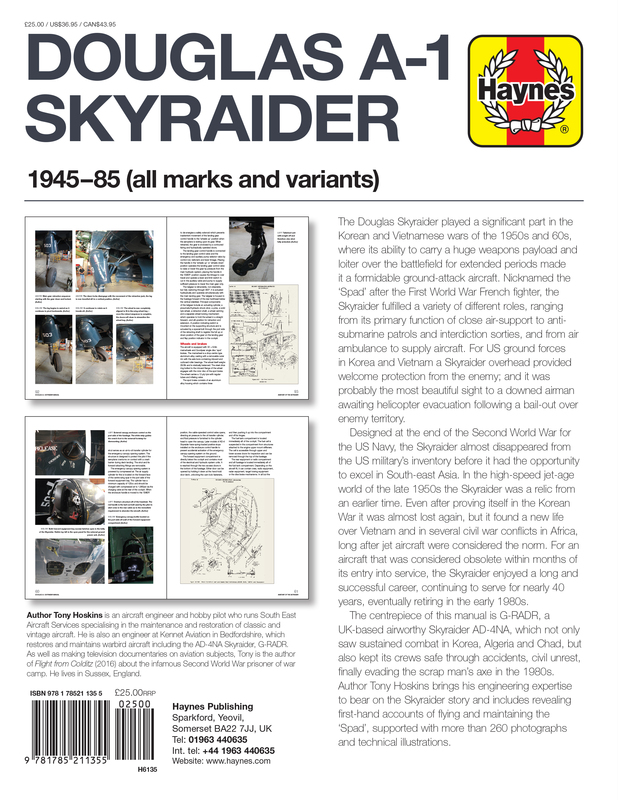 He lives in Sussex.